Within each of us, ofttimes, there dwells a mighty and raging fury. 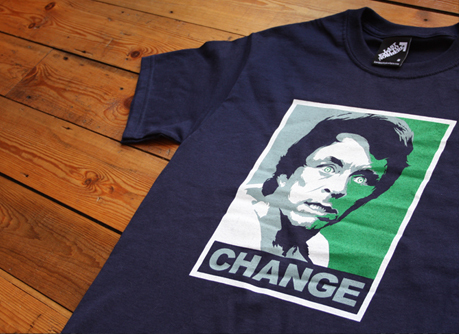 Inspired by the late great Bill Bixby in The Incredible Hulk TV series and Shepard Fairey’s Barack Obama campaign poster. Make a change.